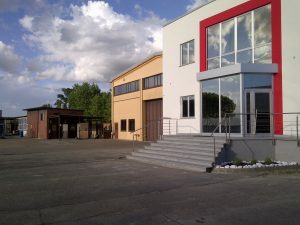 Induction has been working in the induction heating sector for over thirty years, and its clear vision of both national and international markets has allowed the company to gain a solid reputation. Induction Customers can benefit from the company’s professionalism when asking for innovative systems, products and solutions that fully respond to project specifications. 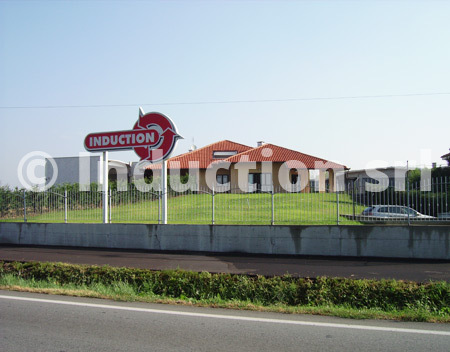 Induction’s long-term experience in the industrial field is a common asset shared within the company, and guarantees the maximum level of quality towards the Customer. The personalization of Induction systems, together with Customer interaction, assures an enduring relationship over time, and professional service during the product’s entire lifecycle. 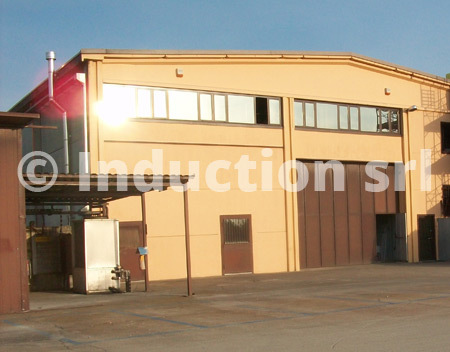 Induction’s main objective is the application and development of innovative solutions in medium and high frequency induction heating, allowing maximum system reliability together with high technological content. The standard production of Induction systems has been therefore enriched with the construction of prototype systems that express our growth in the direction of applied research, and that allow to develop innovative solutions in the induction heating sector.